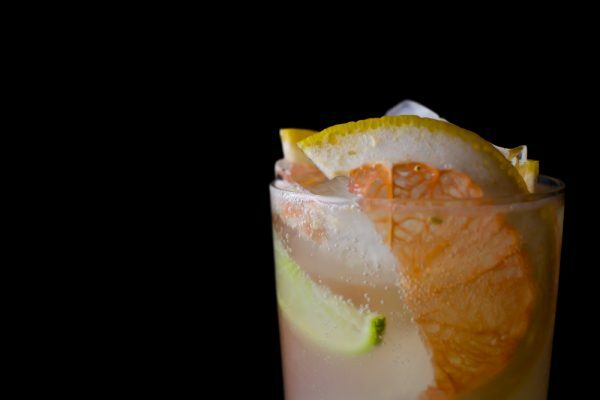 The Paloma cocktail is one of the most popular cocktails in Mexico. 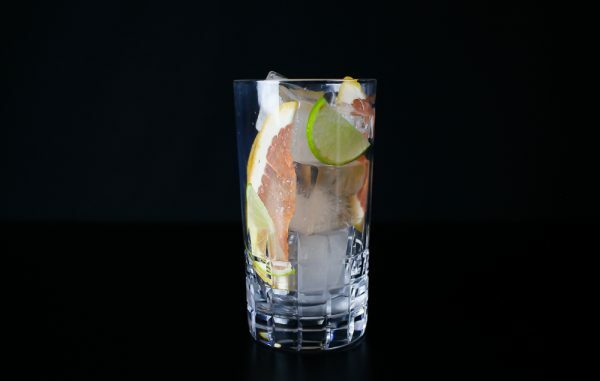 For good reasons, this great and refreshing cocktail comes with pink grapefruit, lime, salt and tequila and it could be the drink of the summer. Learn it now. The Paloma cocktail is quite new to me. Like many others, I always thought of the Margarita when I thought of drinks from Mexico. The Paloma cocktail is better in my opinion. The drink is supposedly one of the most popular ones in Mexico and also a common drink in the Southern US States bordering Mexico. The origin of the drink is a bit unclear so I’m not going to go into that, someone else already did that so if you’re interested in the history read this. If just want to make and drink the drink. 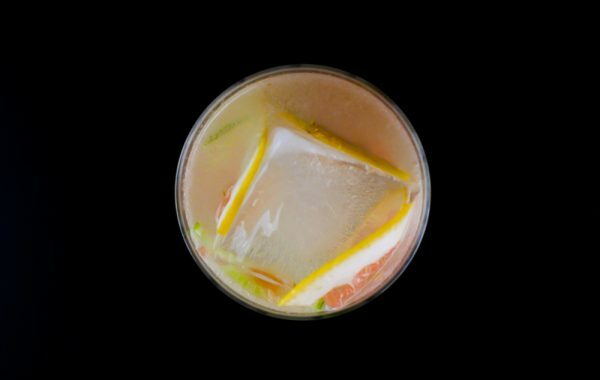 So what goes into one and how to make the Paloma cocktail? Let’s find out. Most recipes call for the same ingredients. 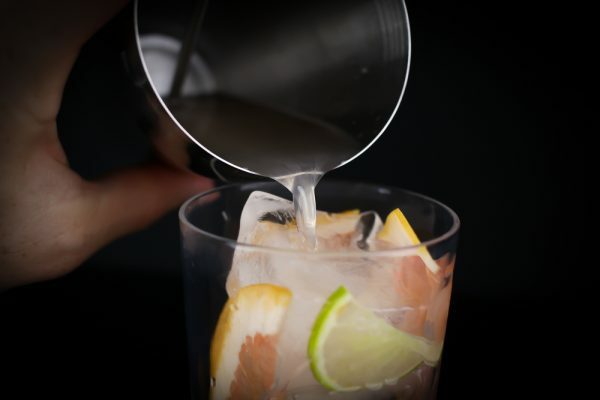 Tequila, lime, pink grapefruit soda, salt and ice. The problem for me is that good pink grapefruit soda is not that easy to find in a small town in Sweden, and I prefer fresh pink grapefruit flavor. 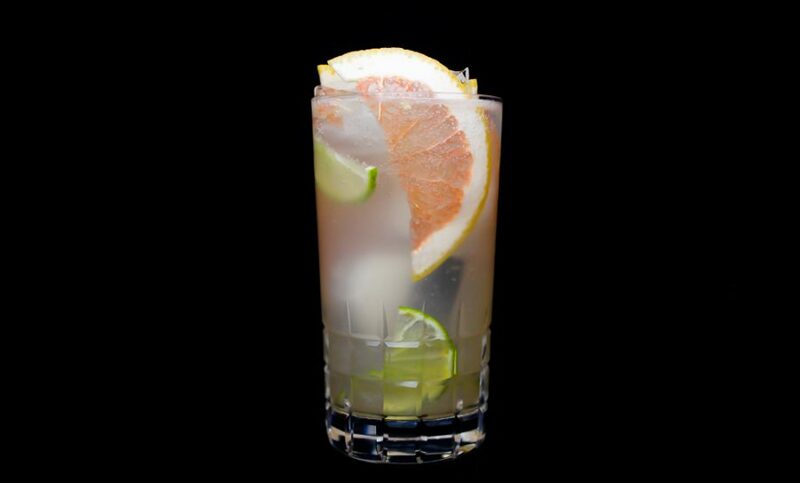 So I adapted this recipe for that and instead of pink grapefruit soda, I’m using fresh pink grapefruit juice, seltzer water and a little bit of simple syrup Maybe not as sweet as the original but superior in flavor in my opinion. Here’s what goes into my version and how to make it. Fill the glass with ice. 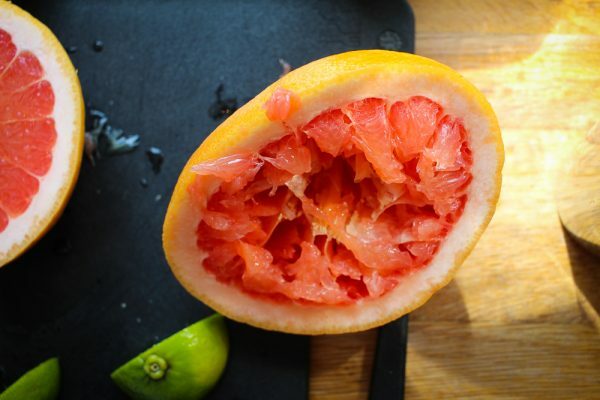 Slice thin slices of lime and pink grapefruit and stick into the glass. 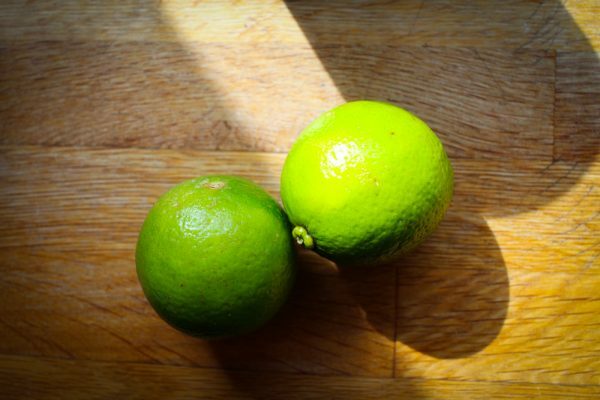 In a shaker add tequila, squeeze in half a lime, add grapefruit juice, simple syrup and a pinch of salt. Stir with a handful of ice. Pour the drink over the ice in the glass. Then add the seltzer water and give the drink a quick stir with a spoon, serve. Hopefully, you’ll enjoy this drink as much as I do, incredibly refreshing and delicious.